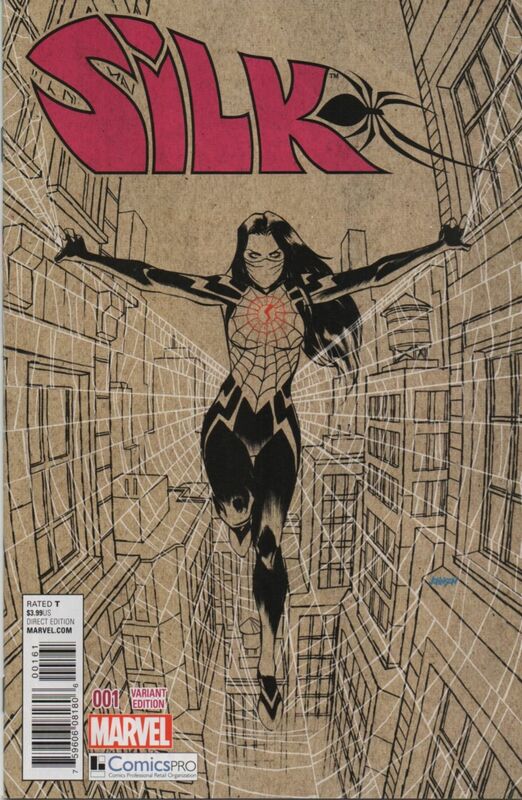 Since Trey used the Hughes variant in the Top 10, I’ll go with the Silk #1 and Spider-Gwen #1 Hastings variants. Awesome connecting covers … check. Hot female characters … check. Hastings is sold out … check (well maybe). Selling like hot cakes for $30. 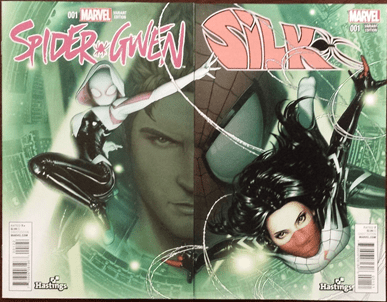 Silk has managed to survive the Gwen hype, as this variant is still selling for around $140. The market has not been flooded with them, so there seems to be a rarity to these books. 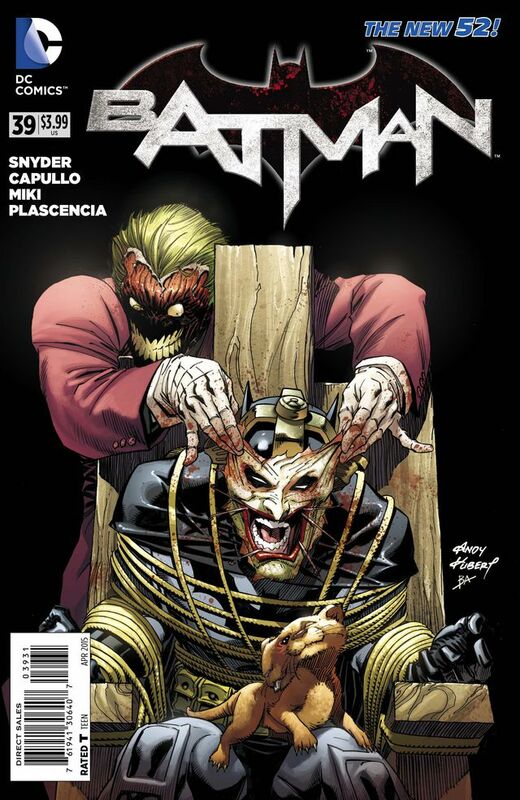 Kubert started his run of Joker homage variant covers on issue #35, but the last two have definitely caught fire. End Game is heating up, and so is this variant at $25. Simon mentioned that this book is burning up in the UK, but it’s also hot stateside. Inhuman barely cracks the top 100 in sales at 24K, so I doubt many retailers ordered a lot of this variant. Very few copies are up for sale, and they can be had for $20-$25. 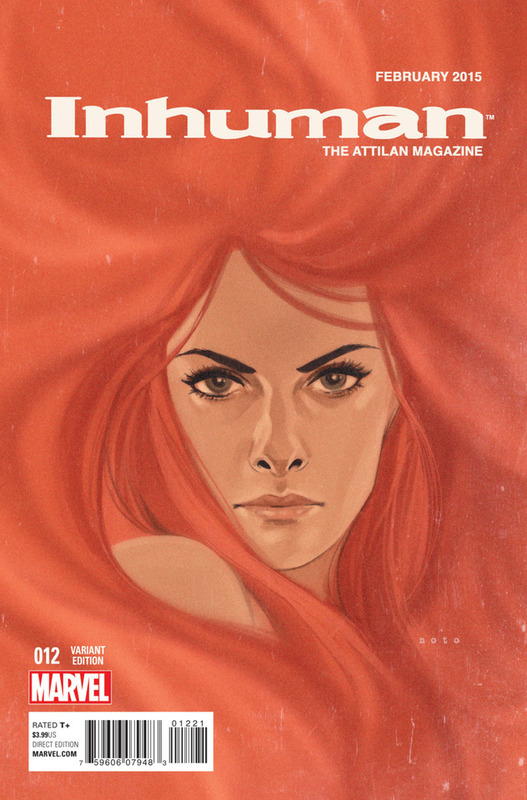 So far that Inhumans #12 Noto variant is cover of the year IMO! I think it was totally overlooked by everyone. When did that Inhumans 12 come out?